Some days searching the perfect words to express…. Some days there was a distance…. But deep within there was total acceptance…. Seven years have passed by…. And each day we give it one more try…. This love hate relationship…will continue…!!!!! 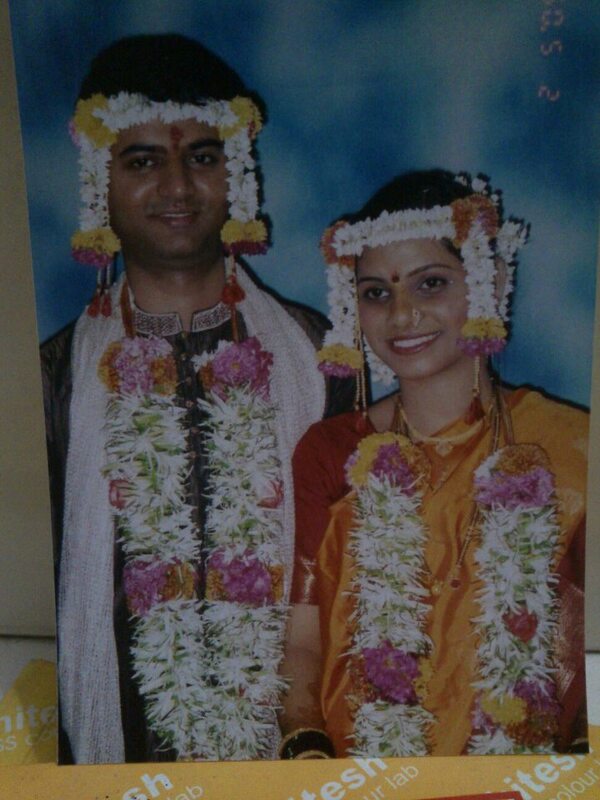 Seven years ago…this day…we got into our new roles…Husband and Wife. 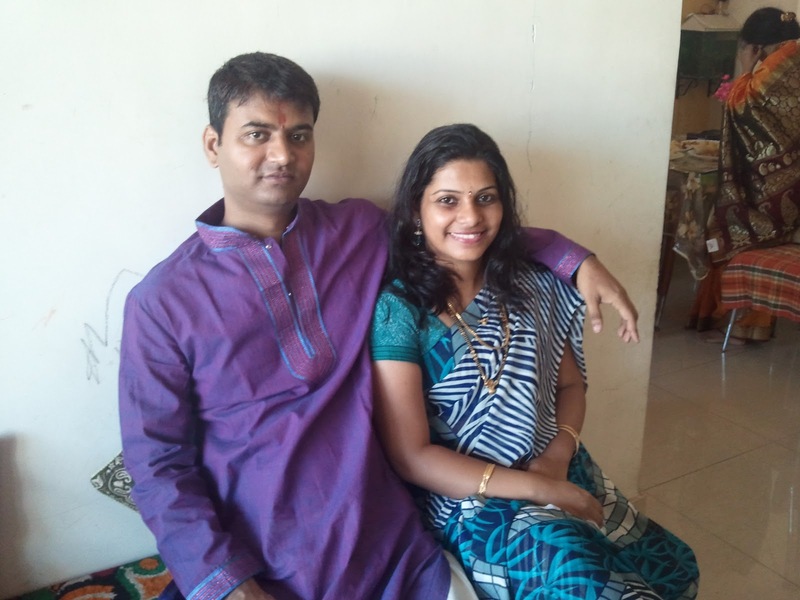 Marriage brings in lot of responsibilities, adjustments, sacrifices….for which I was not ready. We struggled a lot to fulfill each others expectations….we tried to change….we fought….we blamed each other….and then finally we realized…Marriage is not like Mills and Boon stories…both the partners need to continuously add the oil of “Trust and Patience”….to keep the flame of “Love” burning…!!!!!! Yeh tumahri meri baatein hamesha yunhi chalti raahen….!!!!!!!!! nice 1……is this your own writing…..???? Congratulations on your anniversary…you make an adorable couple…wish you happiness always! Wish you and your husband a very happy anniversary. Yes, you are right. Marriage is no mills and boon story! What lovely thoughts…even lovely pictures!!! God bless you!!! Not everybody is as lucky in love…so I am glad you have somebody, very happy for you! Love has a strange way to enter ur life….and it enters everybody's life…so wait my dear….!! !